Notes: The station isn't in Woodnesborough the the pre-opening name was Dreynold's Drove (a nearby road) but when the station opened it was called Woodnesborough and Ham Mill Colliery and was renamed Woodnesborough Colliery in 1917 and Woodnesborough in July 1931. The station was built with two platforms and it was probably planned to build a passing loop but this was never built so the second platform was only ever served by a siding and was used for goods traffic. 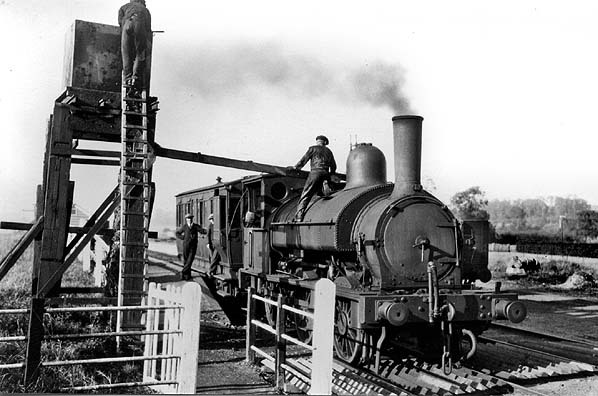 The 200 foot passenger platform was brick faced platform on the down side of the line with a 500 gallon water tank on a wooden tower adjacent to the platform by the road crossing. 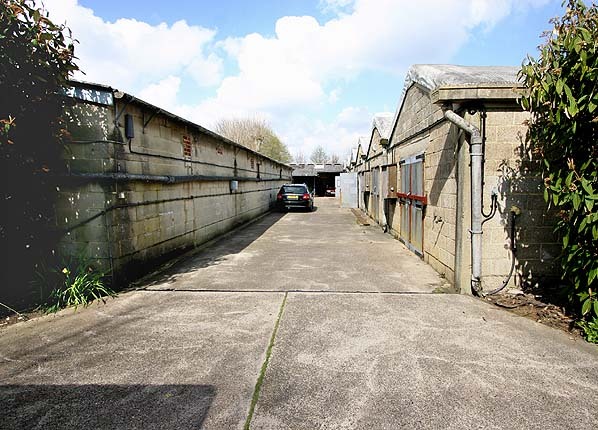 There was a wooden station building with an open fronted shelter at one end. A branch ran from south-east of Woodnesborough station to Woodnesborough Colliery, which never produced any coal and later became Hammill brickworks. This spur survived until 1951. A narrow-gauge line was parallel to it on the west, between brickworks and clay pit, and this still featured on the 1959 OS map, five years after the EKLR had been lifted. 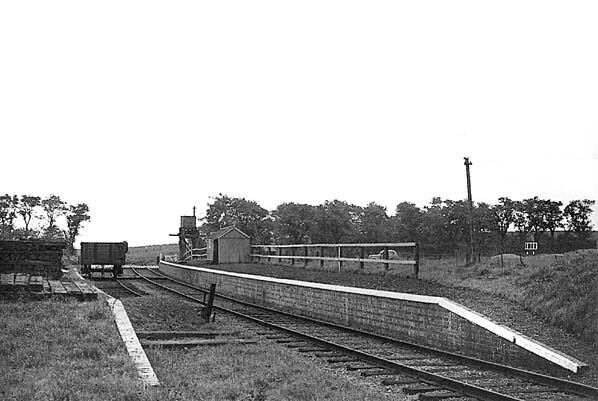 A buffer food depot was built at the junction with the colliery branch during WW2, this generated rail traffic for some years after the war. Tilmanstone.The line never had a Sunday service. By 1918 this was reduced to three daily trains to Wingham. A workmen’s service operated to a station at Tilmanstone Colliery Yard, this was in use by August and discontinued by July 1930. This service appeared in Bradshaw from July 1922 – August 1929.
competition to the Eastern Arm of Dover Harbour in 1930. This was a failure, as the coal did not sell on the export market and mostly found a market in London and the ropeway was dismantled in 1952. Colonel Stephens died in 1931 and was succeeded as General Manager by his long-time assistant W.H. Austen, who served until nationalisation. His period in office initially saw a tidying-up and some rationalisation of activities, together with a badly-needed rebuilding of the engine shed finished in 1938. The only known movements at Richborough Port were the importation of timber for pit-props at Tilmanstone Colliery and the export of some coal from Snowdown. Throughout its life, passenger traffic was very much of secondary importance although apart from coal little else was carried in bulk with only occasional livestock being transported. Apart from the early years there were often no proper passenger trains but a passenger coach attached to a goods train. Since the EKLR had no guard's vans until the 1940's, the passenger coaches performed this function (being independently braked). The obvious disadvantage was that shunting made the passenger timetable a work of fiction. One way of making up time was by not stopping at stations where no passengers were waiting. There is anecdotal evidence that sometimes train crews ignored prospective passengers anyway if no goods traffic was to be handled at that stop. Eastry to Port Richborough ceased officially on 27th Oct 1949 (although no train had run there for some time and track was missing on the river bridge) and west of Eastry on 25th July 1950 and north of Tilmanstone Colliery on 1st March 1951. The track north or Tilmanstone colliery was lifted in stages between 1954 - 1958. The East Kent Railway was formed in 1985 with a proposal to preserve the remaining section of line and a programme of shrub clearance began in 1989 after the line was sold to the company for £125,000. A new replica station was built at Shepherdswell where only the a very degraded platform remained and this has became their base; there is still a connection there to the main line which has been used for bringing in new rolling stock. The company was granted a light railway order in 1993 which allowed them to run passenger trains for the first time in 40 years between Shepherdswell and a new station that was later built at Eythorne. In 2003 the EKR became a Charitable Trust. The railway is open every Sunday between April - September and on certain other days during the year. 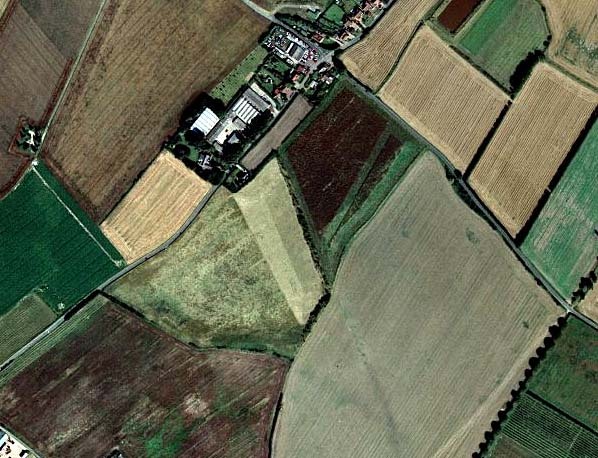 few isolated earthworks remaining although much of the course is still visible as a 'crop mark' across fields in aerial photographs. With the exception of Elvington and Shepherdswell all the stations have disappeared without trace but buildings still remain at the three abortive collieries at Coldred (Guilford Colliery), Woodnesborough (Woodnesborough or Hammill Colliery) and Wingham (Wingham Colliery) that the line was built to serve. At Tilmanstone, the one productive colliery, all the buildings have disappeared under new industrial developments, the only remaining colliery building is the power house for the aerial ropeway halfway along its course from Tilmanstone to the Eastern Docks at Dover. The branch to Woodnesborough Colliery can be seen to the south of the station. Woodnesborough Station looking south. A passing loop serving the second platform was originally intended but never built and the platform was only ever used for goods traffic.